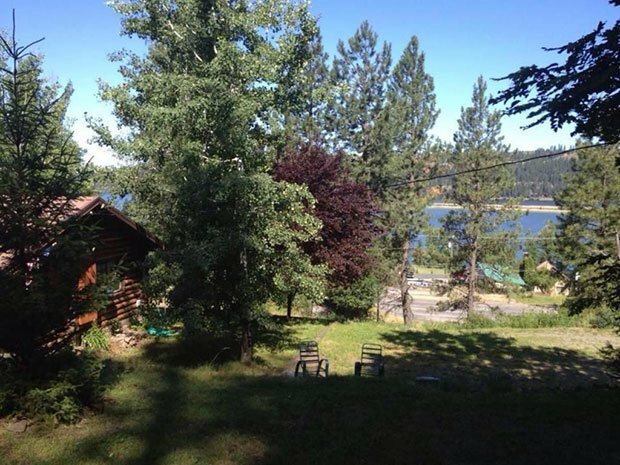 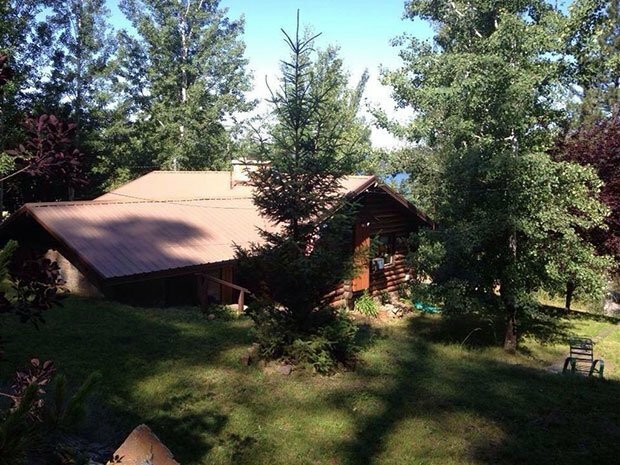 This cabin in Harrison, ID is simply everything you can ever need! 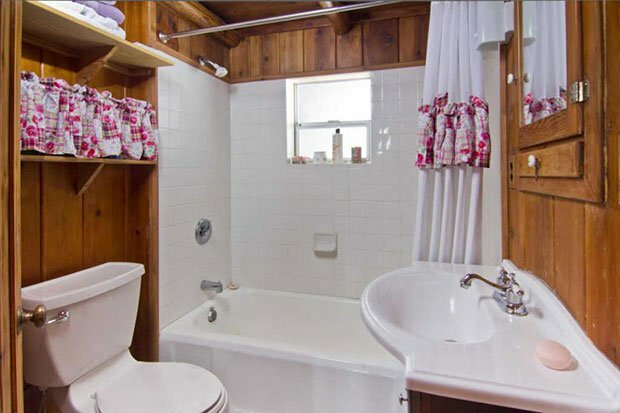 Sure, it’s a little old, being built in 1940 but the remodeling is just amazing. 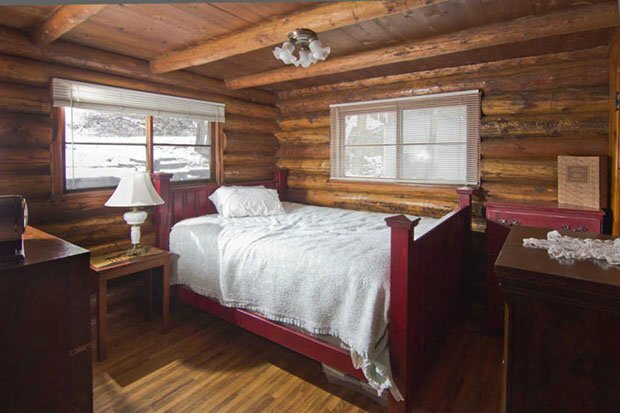 The renovations are probably fairly new, since the cabin is selling at a price of $195,000. 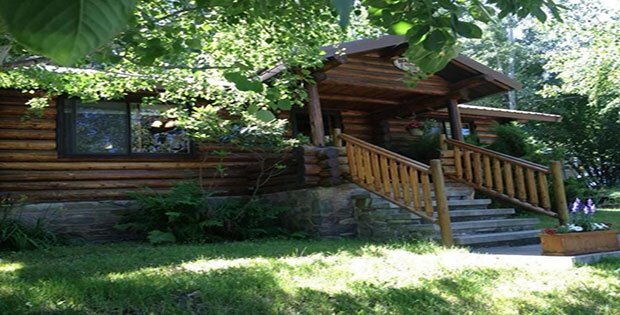 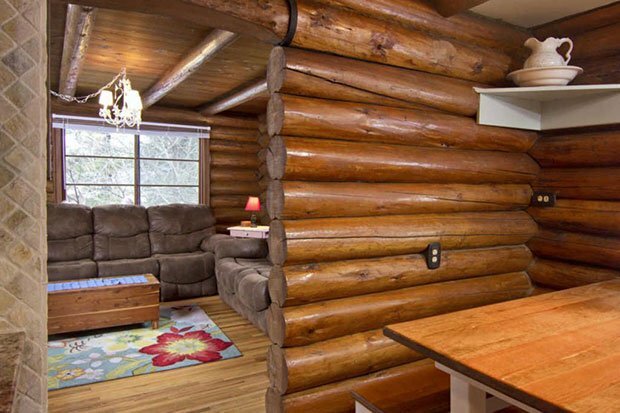 It’s just up to you to decide if this two bedroom cabin is worth it! 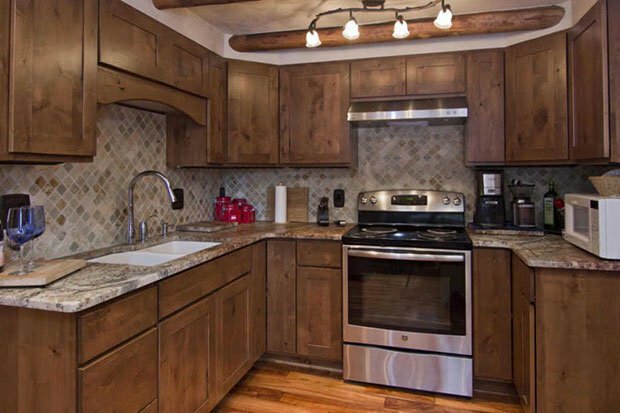 This home features a new designer kitchen, detached guest house, original stone-walled cold pantry, and a single car garage.